Malaga has made a tremendous effort during the last 5 years to improve the city. 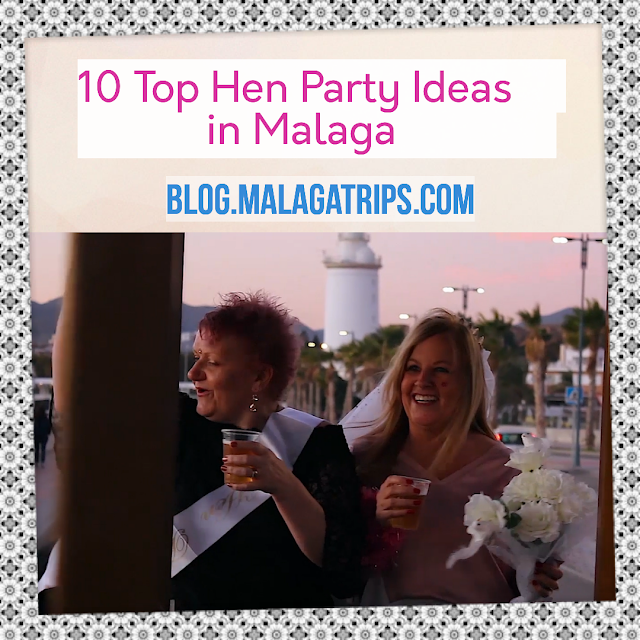 One of the main changes is that most of the cars are not allowed at city centre streets and fotunately, every "must see" in Malaga is near each other. Considering this, it is very pleasant to walk Malaga's streets to discover the city. However, Malaga's average +29° Celsius can make your walking tour very hot. 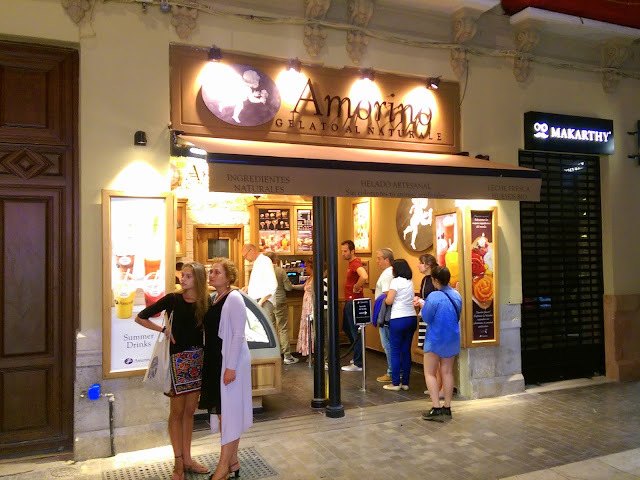 Well, we want you to enjoy Malaga, so here is a solution: Have an ice cream! 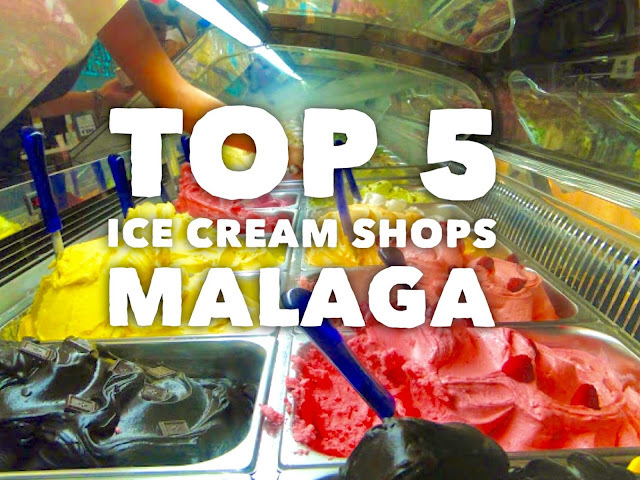 Although there are plenty of places to have ice creams in Malaga, here is a small list of our recommended places (and why). This is not an sponsored list, so you can trust us! It might look like a small cozy shop, but Amorino is part of a large organization dedicated to mantain traditional italian gelato. This spirit is so strong, that they call their shops "boutiques". That should give you and idea. Perhaps it is because of the branding colors at the walls, that they suggest us to try chocolate, caramel, italian fruits and nocciola flavors. You can check their website www.amorino.com if you want more details, it is really cool! We decided to include Amorino Ice Cream Shop on our list! However, it is surrounded by 3 more ice cream shops in less than 10 meters. So if you don't follow our advise, you can just check the next shop, beside or in front at this one, and tell us which is your favourite! It is not just the ice cream, it is the whole experience: A walk through the beach esplanade in the area of Pedrejalejo during the sunset can change your day. So this is an invitation to change your day! Take a bus or a taxi to Pedregalejo, try the BBQ fish and have some ice cream as dessert while you relax walking in front of the beach. It really worth it! This ice cream shop has been offering ice cream for dessert to people from Malaga during the last 8 years. Be part of this new tradition! Malaga's all times classic Ice Cream Shop! Casa Mira is for those romantic ones. Isn't it fabolous how they keep the ice cream box closed inside those metal box, hidding you the color of the ice cream? How do you order an ice cream flavour without seeing it? Of course you can ask for a try, but it will be the link between your memories and the ice cream name that will make the deal. This old school gelatería will embrace you with a nostalgic feeling. If the saying "variety is the spice of life" is true, then Conico is right the place to be. There must be more than 30 flavors for you to choose. The other main feature of this ice cream shop is, of course, its unbeatable location. Just sit or walk in front of Muelle Uno yatch terminal, savor those freezing sweet ice creams and voilá! You will feel how Malaga welcomes you. So, this list is extremely subjective and although all ice cream shops above mentioned are terrific, we want to put this one in the top of the list. The main reason is because of their fabulous flavors: Pistachio cream, ice cream maker recommendation for each day, week's novelty, crema catalana, and many more. 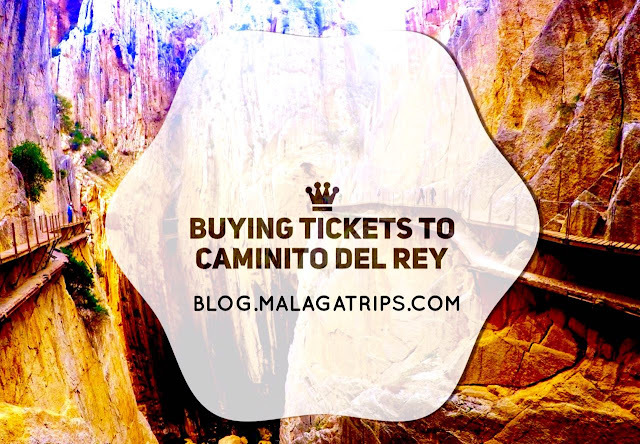 The second reason is because it is new in Malaga! And that means you will not have to wait (at least at the time of publication of this post) for any queues to choose and get your ice cream. 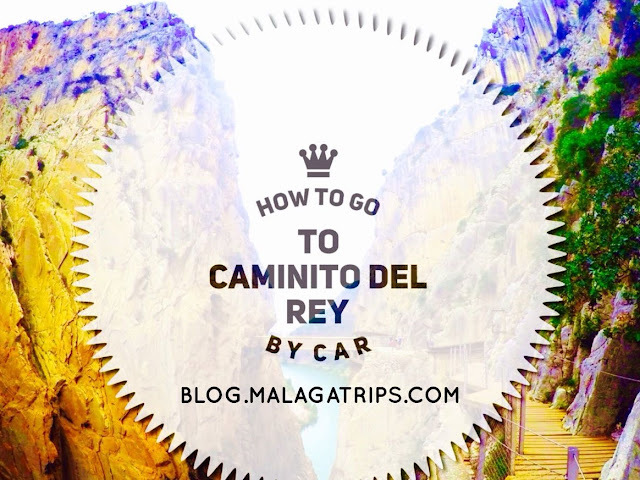 Another very good point is its location: just a few steps from Malaga's Cathedral. This means not in the very busy and crowded city center, but not far from it neither. You can enjoy your ice cream in a peaceful place and probably hearing the performance of a street musician. We hope you enjoyed this post. Don't wait any longer, go and have an ice cream!